I am still not sure why this matters, but it does. 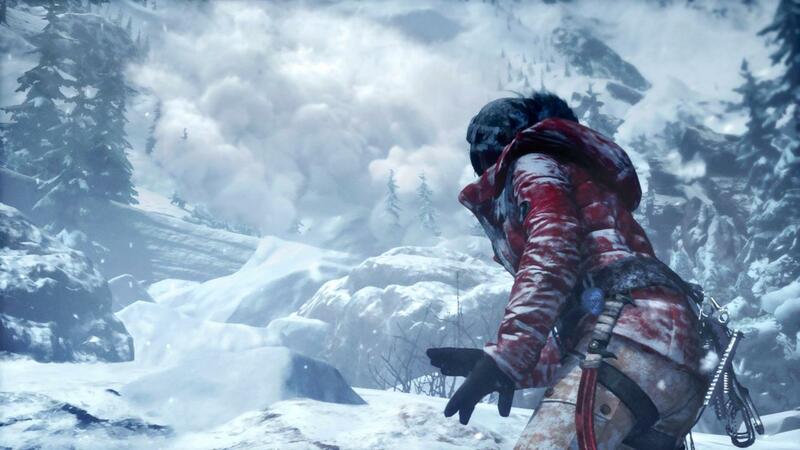 Rise of the Tomb Raider, which launches later this year on Xbox One and Xbox 360, will be incorporating a new, advanced version of the hair technology enabled by AMD’s TressFX. All of this will help Lara Croft have hair that behaves believably in the game. “We definitely believe the hair technology we developed with AMD was a foundation for the way we believe hair will be rendered in the future video game graphics,” game director Brian Horton said on the official Tomb Raider Tumblr. “And, as pioneers of this–there’s not many people to look at for reference other than films–we have been pushing that technology to find ways to make it even better. Personally, a character’s hair is the last thing I am worried about when I am playing the game, but for those who feel that this adds to the immersion, this should come as good news.